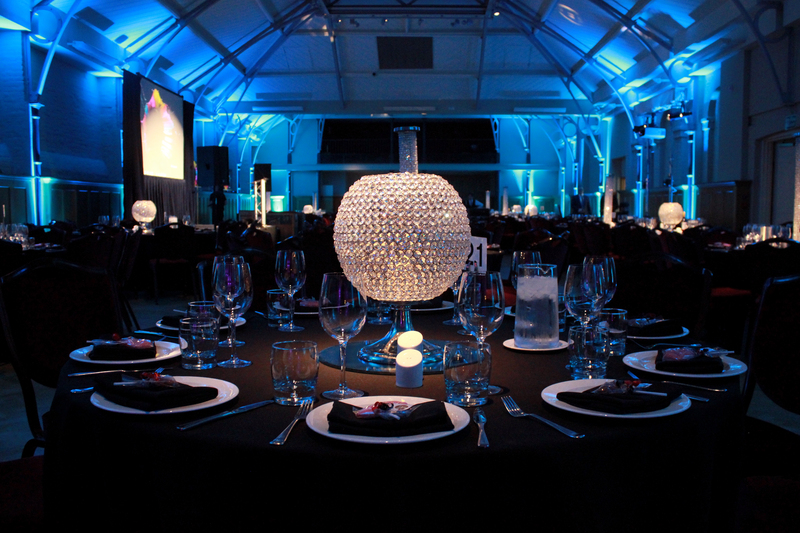 The Awards became an annual event in the Industry calendar, with thousands of industry professionals attending the events around the world. 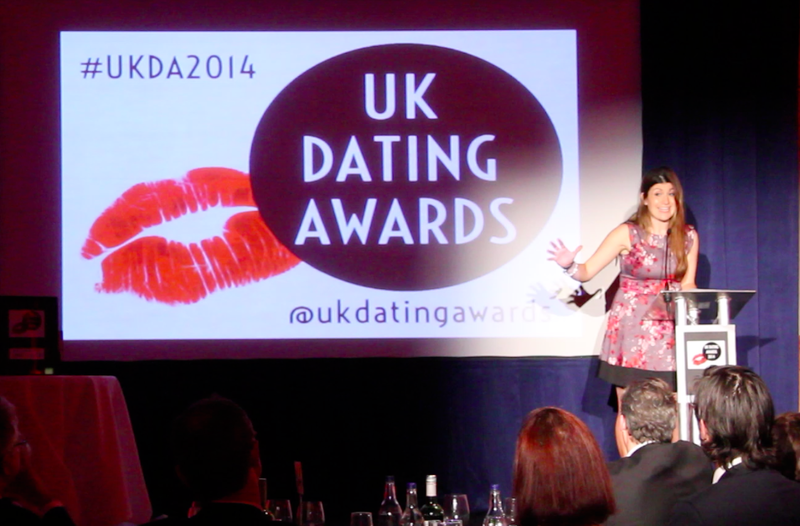 Charly designed the Awards to be the Michelin stars of the Dating world – a standard companies could aspire to, and daters could look to, when deciding which services to use. After four successful years, and events in London, New York and Amsterdam, Charly called time on the Awards to focus on her new dating app Lumen. 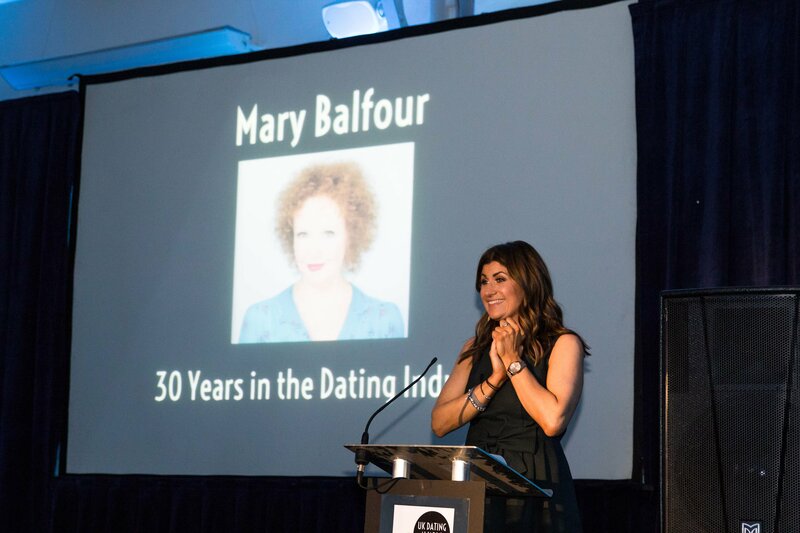 In that time she consulted for most of the world’s leading dating brands, and became recognised as one of the leading online dating industry experts in the world. Charly is regularly called upon to represent the dating industry in the press, and on TV and radio. In December 2015, she appeared in the final of the UK version of The Apprentice, as an expert advisor to Lord Sugar, when one of the finalists designed a dating app. Charly also appears regularly on Woman’s Hour, and has featured on Newsnight, representing the entire industry.